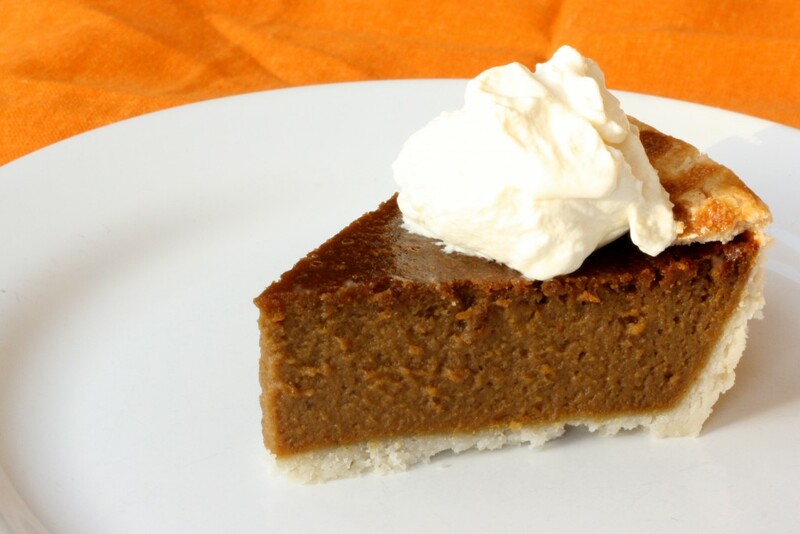 This lovely gluten free Spiced Pumpkin Pie recipe will be your new ‘go to’ recipe for the holidays. Like most celebrity chefs, I am a huge advocate of pre-made pastry. Fortunately, there are many gluten free pasty brands popping up on the shelves these days. Unfortunately, many are full of preservatives and additives. But not to worry, this gluten free pie crust recipe is really easy, natural and light and flaky. The dough can be made well in advance and stored in the freezer for months. Alternatively, it can be stored in the fridge for weeks leading up to the time you wish to bake. Now that is easy! When choosing a gluten free flour blend, it’s important to find one that uses a lot of the lighter gluten free flours (avoid bean flours which can be heavy). As a result, potato, rice, corn or tapioca are naturally lighter in texture and will help to create a light and fluffy pastry. In addition, the second thing to note is that when making pastry, all your ingredients should be cold. This includes the lard and water. Add gluten free flour, salt and gluten free baking powder to lard and cut up with pastry cutter or hands into pea size pieces. In a measuring cup add the egg and top up with water to 3/4c water. Add vinegar. Add liquid to flour mixture and work into a ball and set aside for 1/2 hour to rest. Roll crust 1/4 inch thick on a floured countertop or greased baking paper. Transfer to 9″ pie plate, gently allowing dough to ‘fall into place’. Try not to push or tear the pastry. Cut off any excess pastry, and smooth out any imperfections with your fingers. Brush with an egg/milk wash and set aside. Use half of dough for one pie and the rest can be frozen and used at a later date, or make the pie and freeze it for baking later. Firstly, place a baking sheet in oven and preheat to 450°F. Whisk first 8 ingredients together in large bowl to blend. 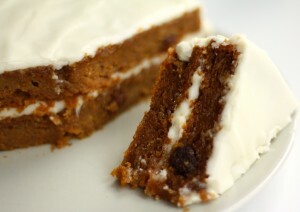 Finally, whisk in pumpkin, molasses and eggs, then cream. Pour mixture into crust. Place pie on preheated baking sheet in oven. Bake 10 minutes. Reduce heat to 325°F and bake until sides puff and center is just set, about 40 – 50 minutes. Cool and let rest. (Can be made 1 day ahead. Cover and re-frigerate.) Serve at room temperature.